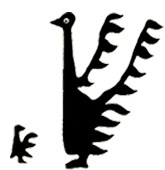 Artesania Sorata was established in 1978. The quality and versatility of our products reflects this history. We offer high quality alpaca knitwear and original handcrafts made from handspun sheep’s wool. All of our products are made entirely by hand. The yarns are hand dyed using natural dyes (except for the blues). 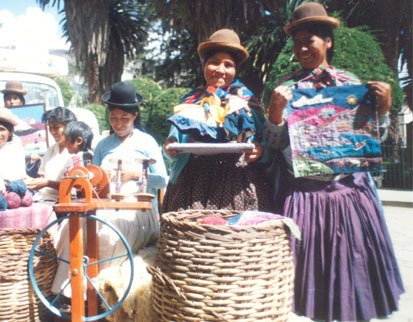 Artesania Sorata provides work for families with low incomes in both rural and urban Bolivia. The income generated enables the artisans to provide a higher standard of living for their families. The nutritional and educational opportunities for their children are improved, indeed many have now graduated from university. Over the years Artesania Sorata has supported adult literacy and health programs, creativity workshops in state children´s homes and a children´s hearing program. We believe in the right for all to live a healthy life with a positive outlook for the future. 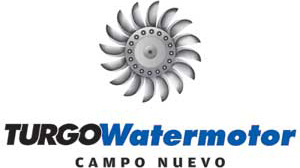 Apart from support of Fair Trade through Artesania Sorata's work with indigenous women in Bolivia, Campo Nuevo works to support protection of the environment through the use of small scale waterpower. Over the past 25 years, Campo Nuevo has developed many tools to empower rural inhabitants with the use of the energy in their mountain streams for productivity and ultimately greater self-sufficiency. One of these tools is the Watermotor.